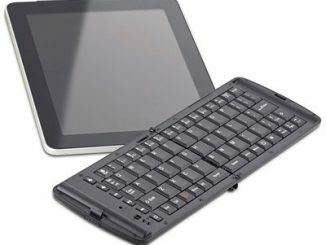 Typing on a smartphone or tablet is relatively slow and error prone, especially if you are using the virtual keyboard on a small touchscreen display. 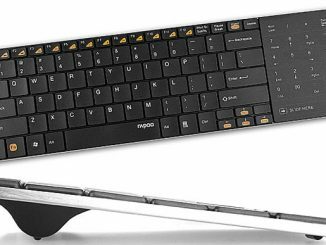 It may work OK for short text messages, but for longer emails and serious work, the Rapoo E6300 Ultra-thin Bluetooth 3.0 Wireless Keyboard works much better. 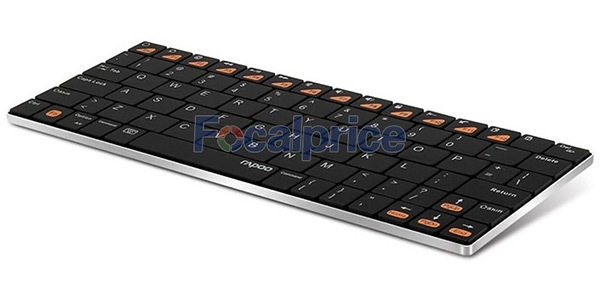 They claim that this is the world’s thinnest wireless keyboard, and at 5.6mm (0.22″) thick it most definitely is compact. 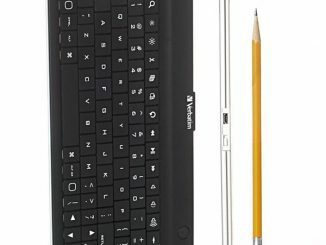 This makes it really easy to fit in a pocket, which is important if it’s going to be used with a cell phone, tablet, or other portable electronics device. 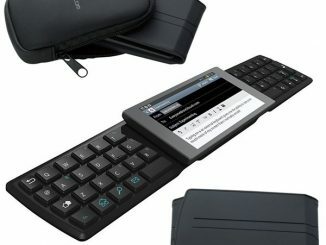 Also adding to the convenience is that it is wireless (Bluetooth 3.0 connectivity for up to 30 feet of range) and rechargeable (with a battery life of about a month). 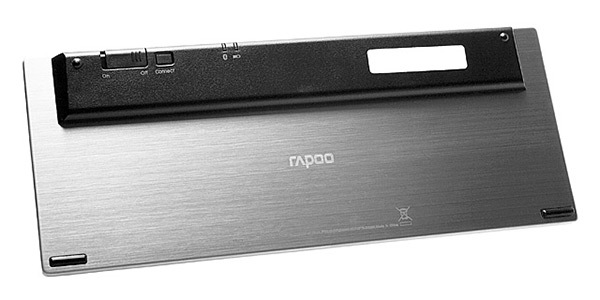 The Rapoo E6300 was designed with Apple iOS and Android products specifically in mind, so it works great with iPhones, iPads, Android cell phones, and Android powered tablets. 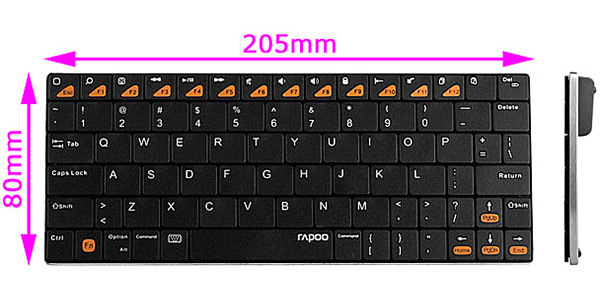 As mentioned, it is less than 1/4 inch thick. 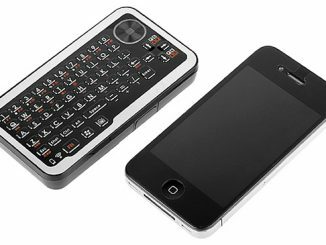 It’s other measurements are 8.0 cm x 2.05 cm (3.1″ x 8.1″). 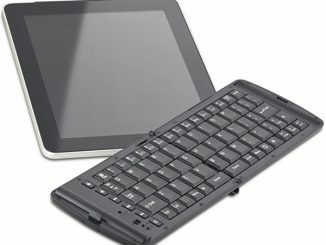 While a smaller size would make it easier to pocket, it would also make it harder to type quickly and accurately, which is the whole point of using this instead of the built-in typing options. 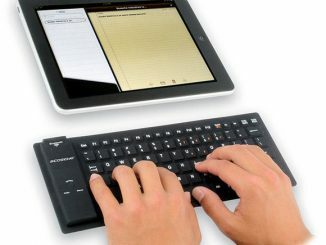 Specifically designed for the iPad and Android users. 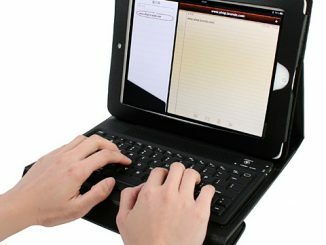 Suitable for smart phone, tablet, iPhone series, iPad series, laptop computer, etc. 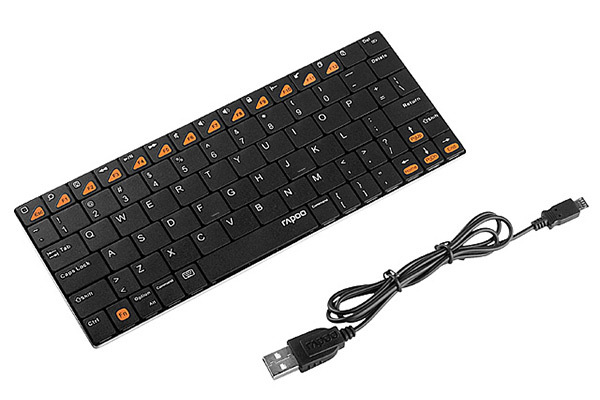 Order the Rapoo E6300 Ultra-thin Bluetooth 3.0 Wireless Keyboard for $39.99 with free shipping worldwide from Focalprice.com. 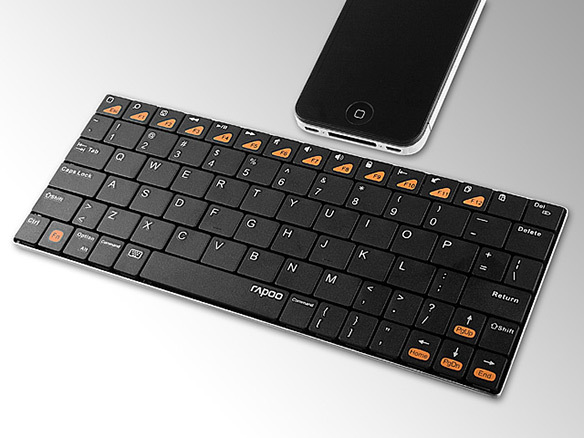 please notice that it will Work With android, however not very well. 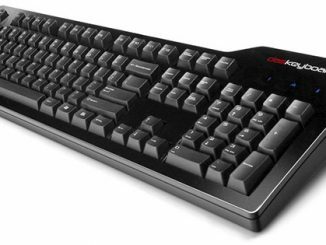 it will not reconize after a while and you have to un-pair and re-pair every time. Not the smartest way. 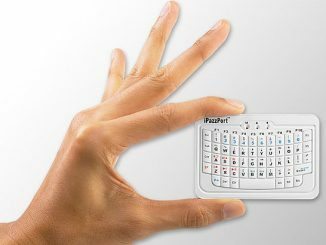 This new ultra-tiny Bluetooth keyboard – measuring no more than 82 x 86 x 10 mm and weighing in at 31 grams – features 54 keys, including some multimedia hotkeys. 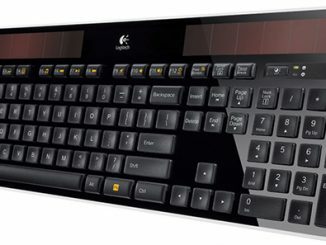 The Swiss-based Logitech company has just announced three new keyboards. 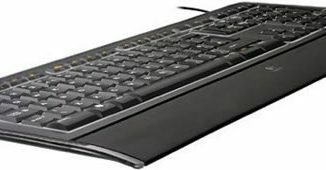 One of these new computer accessories, the ultra-thin Illuminated Keyboard (.37 inches or 9.3 mm from base to frame), is the company’s thinnest design ever.